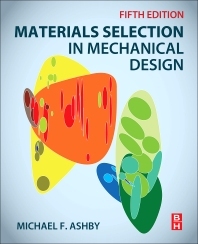 Materials Selection in Mechanical Design, Fifth Edition, winner of a 2018 Textbook Excellence Award (Texty), describes the procedures for material selection in mechanical design in order to ensure that the most suitable materials for a given application are identified from the full range of materials and section shapes available. Extensively revised for this fifth edition, the book is recognized as one of the leading materials selection texts, providing a unique and innovative resource for students, engineers, and product/industrial designers. 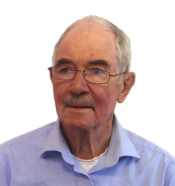 11.4 Floor Joists: Wood, Bamboo or Steel? 11.5 Table Legs Yet Again: Thin or Light?